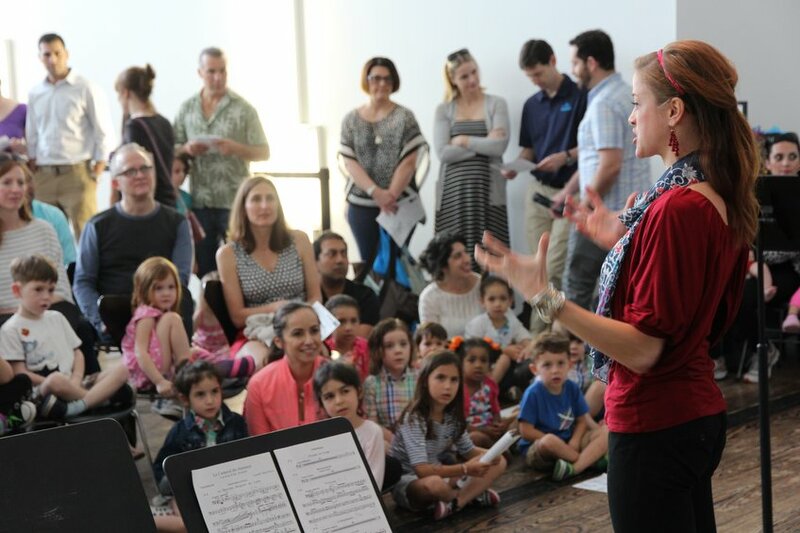 Da Camera Young Artists present a free concert in conjunction with the exhibition Mona Hatoum: Terra Infirma, on the weekend before The Menil Collection’s 2018 temporary public closure of the main museum building. Kinan Azmeh: How Many Would It Take? Free parking in the Menil Collection’s lot on West Alabama. Admission to the Menil Collection is always free.